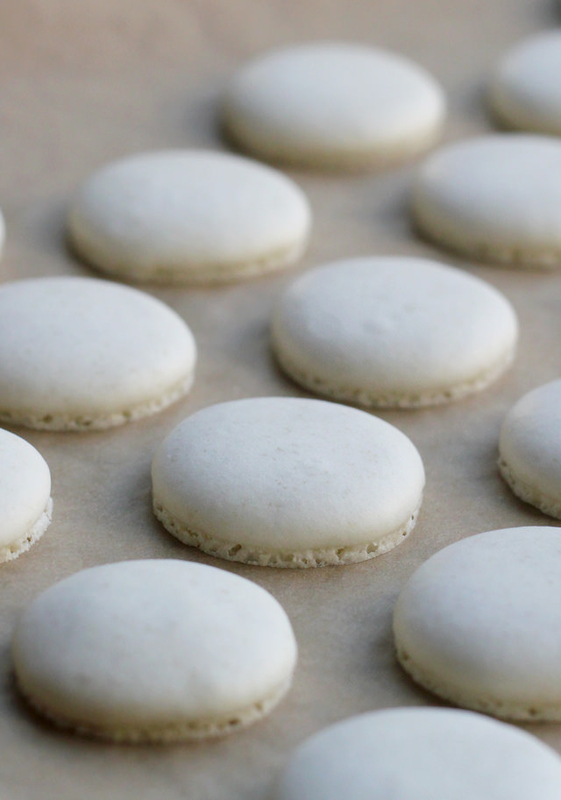 For many people, baking French macarons seems like an impossible task — but making them from scratch is not as difficult as you may think! 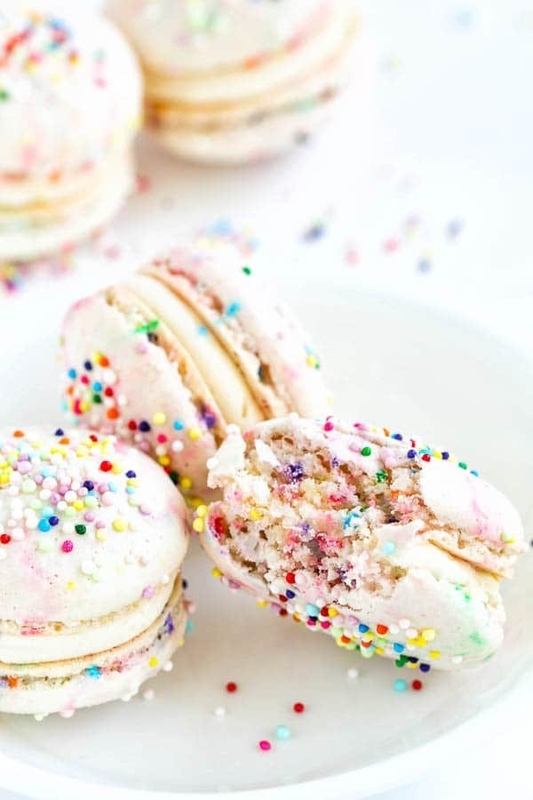 So we rounded up 14 totally doable macaron recipes you can make in your own kitchen, even if you’ve never made them before. 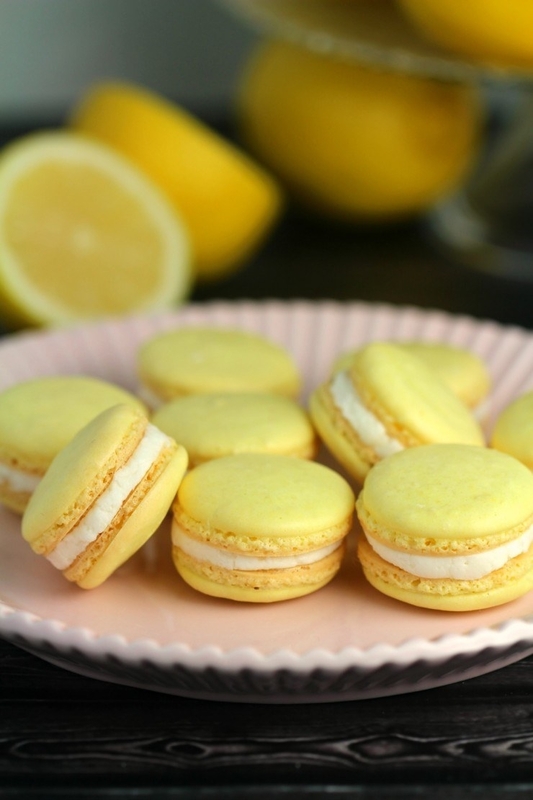 (And if you want to check out some helpful tips before you get started, read our macaron how-to.) You got this! 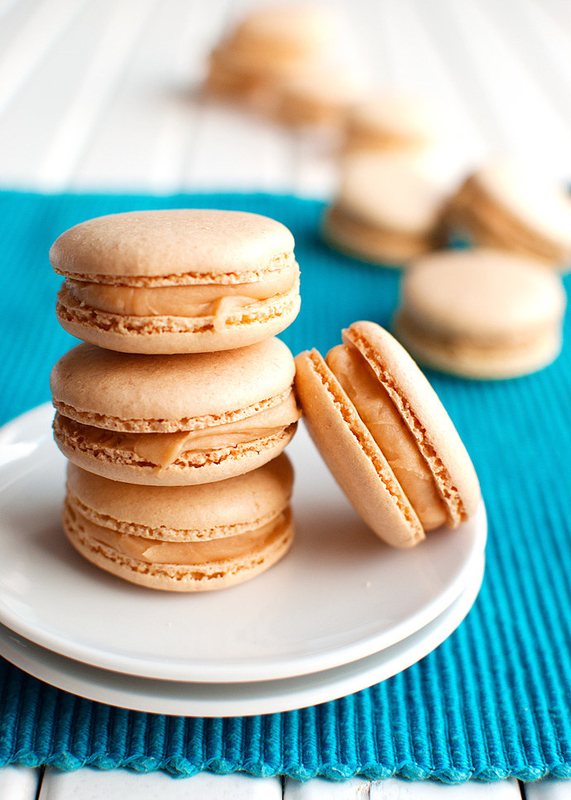 These simple vanilla macarons are the perfect recipe to start with. 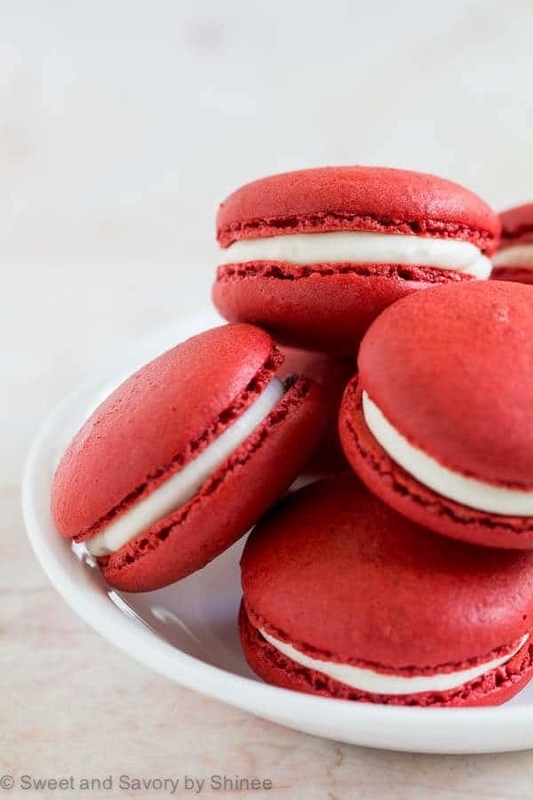 They’re less intimidating than other recipes — and once you get the hang of them, you can start tweaking the filling with various extracts and add-ins. Get the recipe. 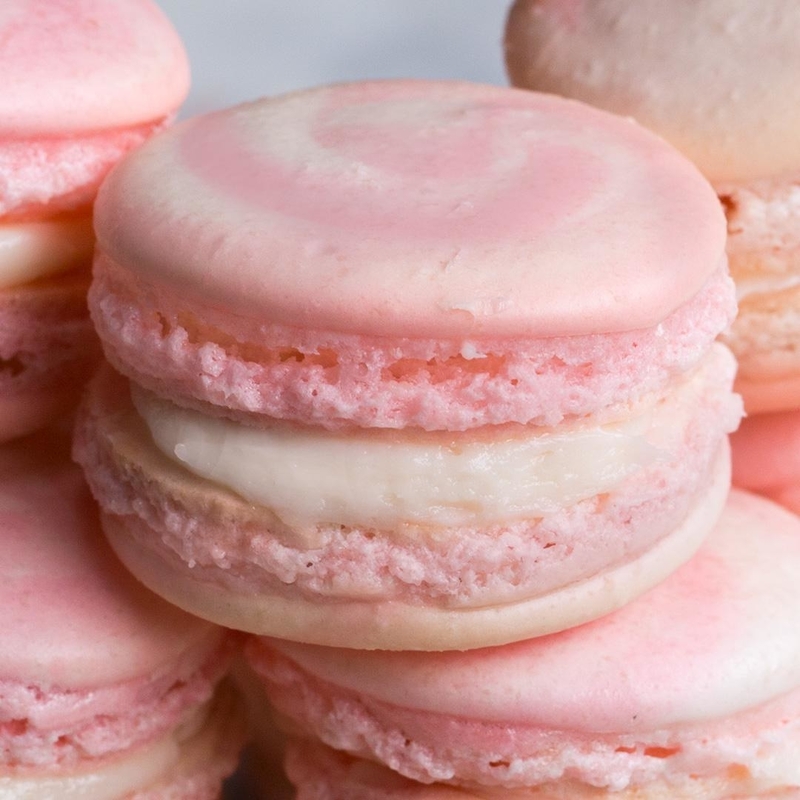 An easy four-ingredient cream cheese filling makes these pretty pink macarons taste just like a slice of strawberry cheesecake. Get the recipe. 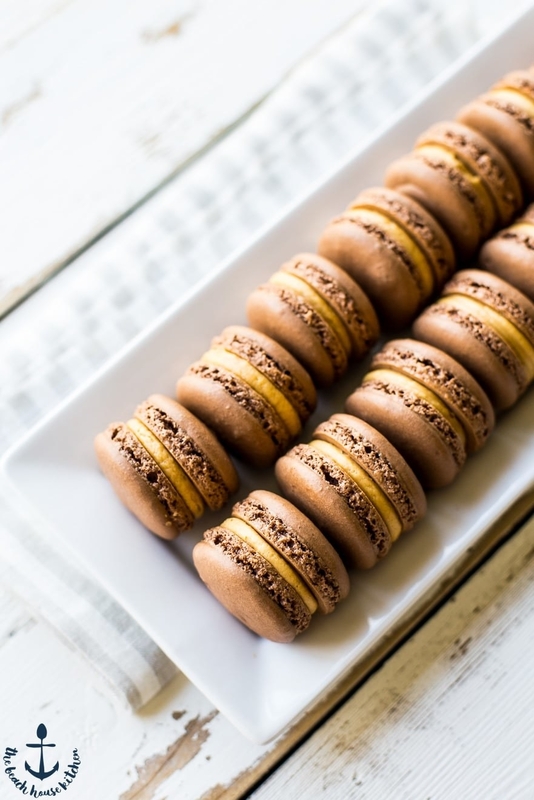 These macarons use a combination of almond flour and ground graham crackers to make the shells, and get filled with both chocolate ganache and marshmallow fluff. Get the recipe. 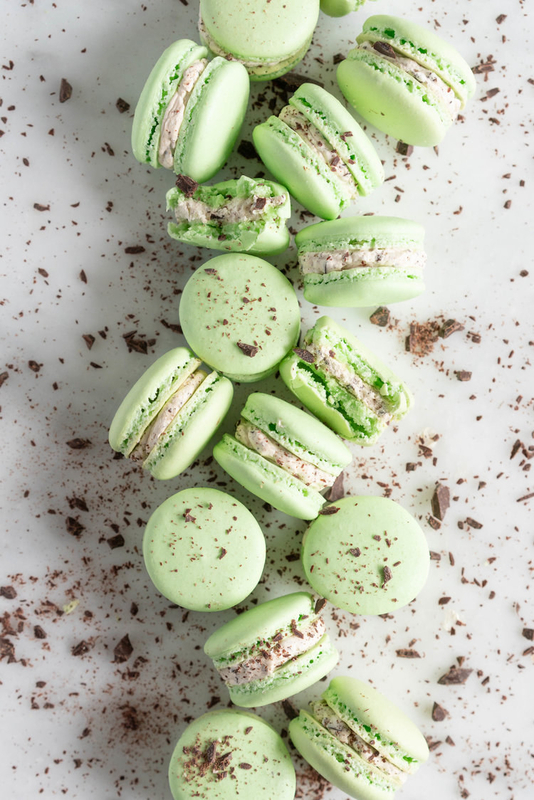 This macaron recipe — made with peppermint extract and chopped dark chocolate — tastes just like your favorite nostalgic ice cream flavor. Get the recipe. 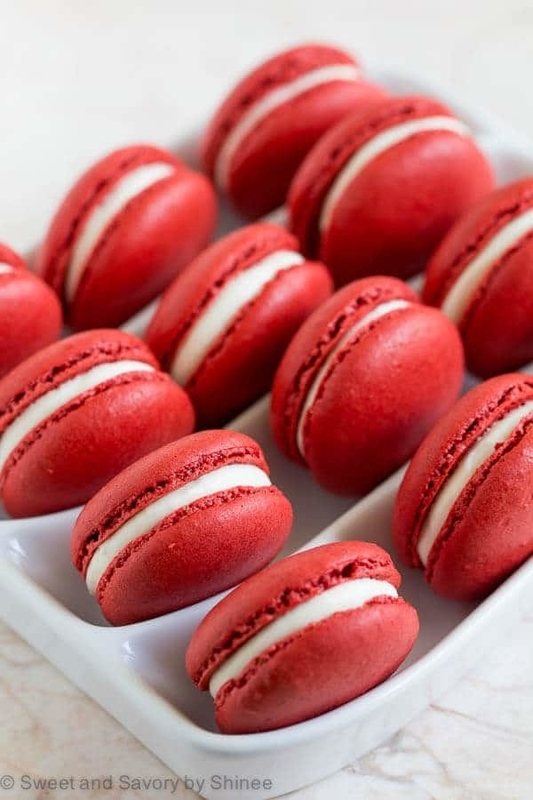 The trick to getting that stunning red color? Using gel food coloring instead of liquid. Because it’s more concentrated, you won’t have to use as much and it won’t thin out your batter. Get the recipe. 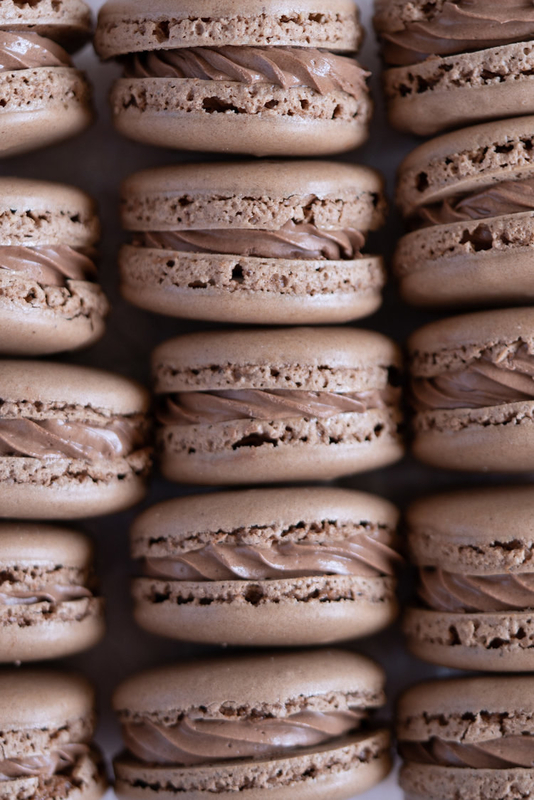 Chocolate macarons filled with peanut butter buttercream? Sign me up. Get the recipe. 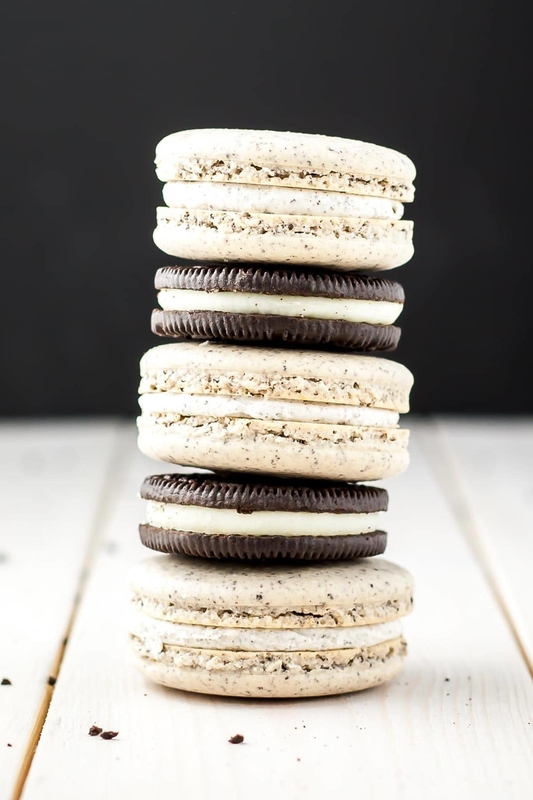 The most time consuming part of this recipe is separating the Oreo filling from the cookies, but once you get past that you’re golden. Get the recipe. 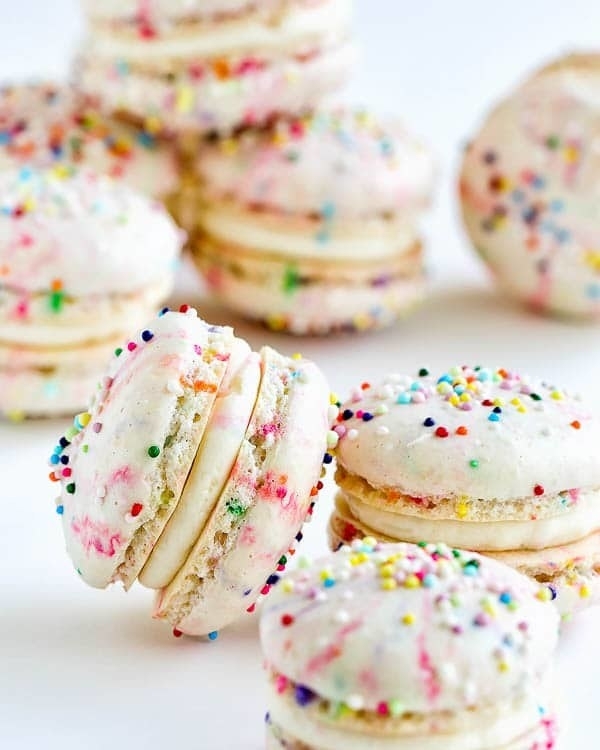 These colorful macarons are the perfect festive treat for a birthday. Get the recipe. 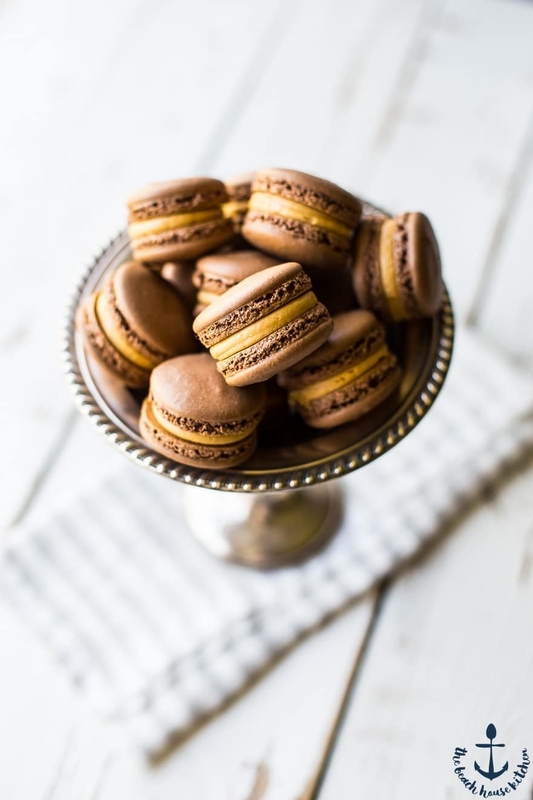 One tablespoon of instant espresso granules gives these macarons a deep coffee flavor. 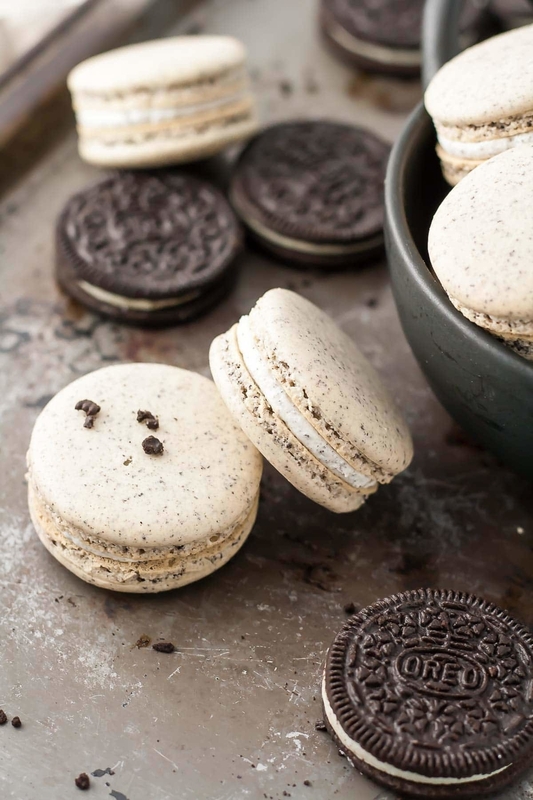 If you don’t have it on hand, you can use instant coffee, although the flavor might be a tad weaker. Get the recipe. 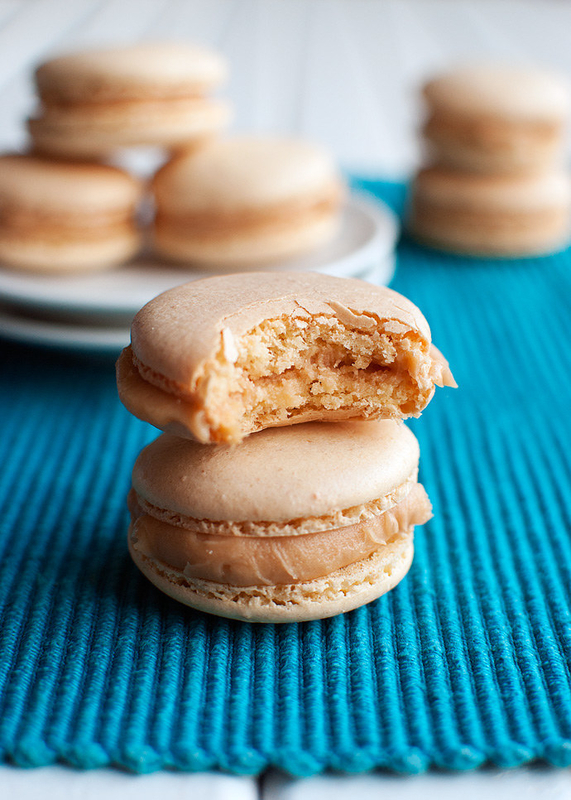 A homemade whipped caramel filling makes these macarons nice and sweet while a touch of salt perfectly balances them out. Get the recipe. 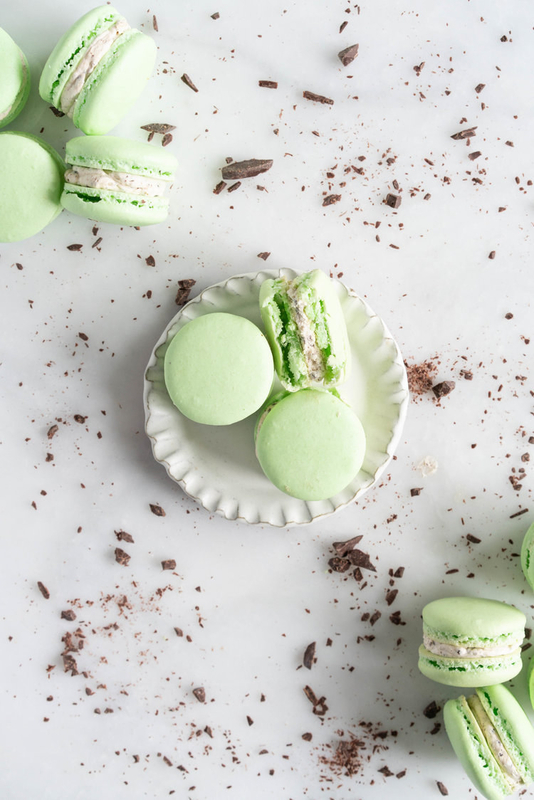 Matcha can be found in the tea section of most grocery stores or easily ordered online. 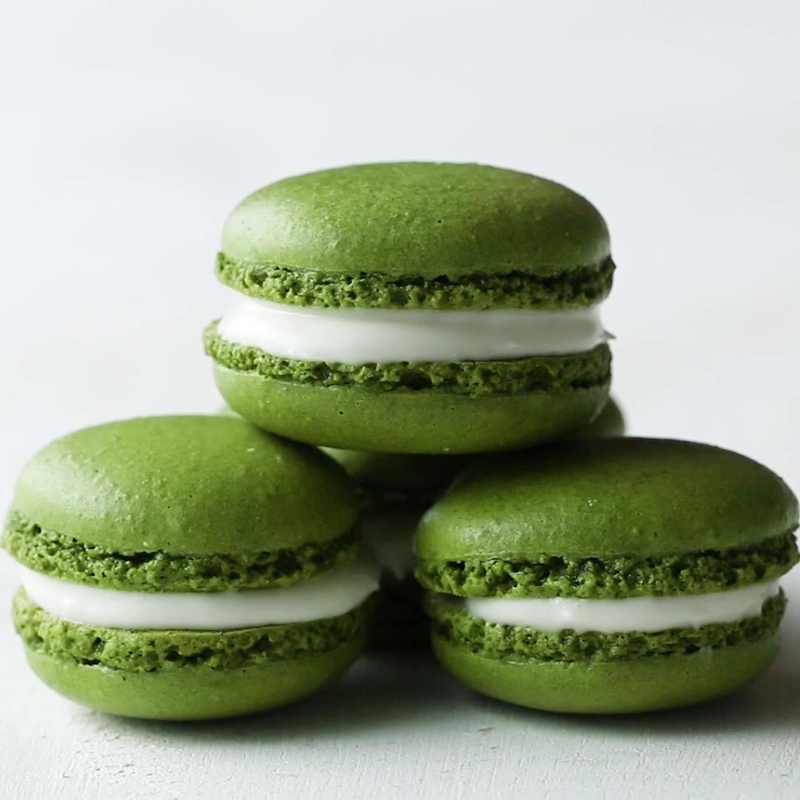 It gives these macarons a bright green color and pop of green tea flavor. Get the recipe. 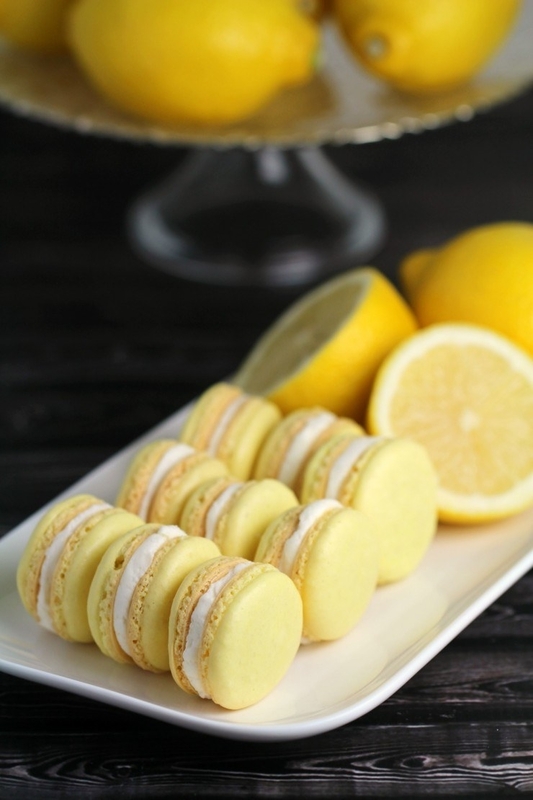 These cheery lemon macarons are the perfect combination of tart and sweet thanks to a teaspoon of fresh lemon zest. Get the recipe. 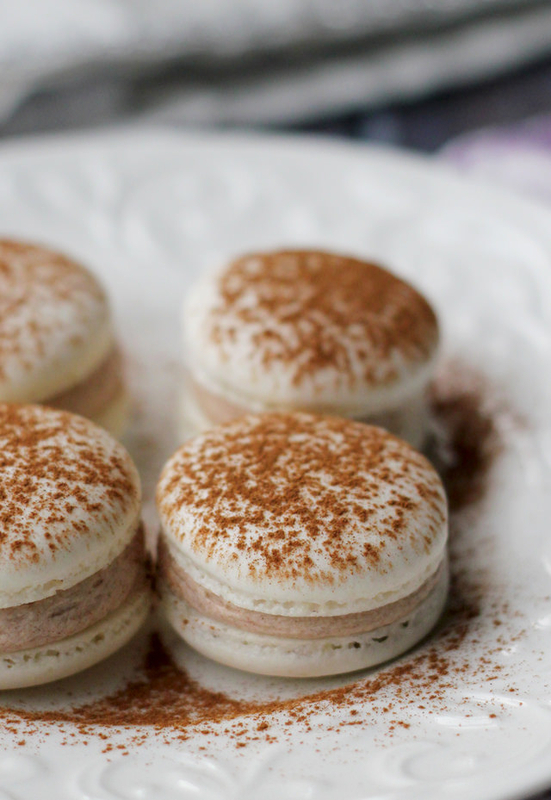 These macarons, filled with a cinnamon sugar buttercream, are the perfect mashup of snickerdoodles and macarons. Get the recipe. 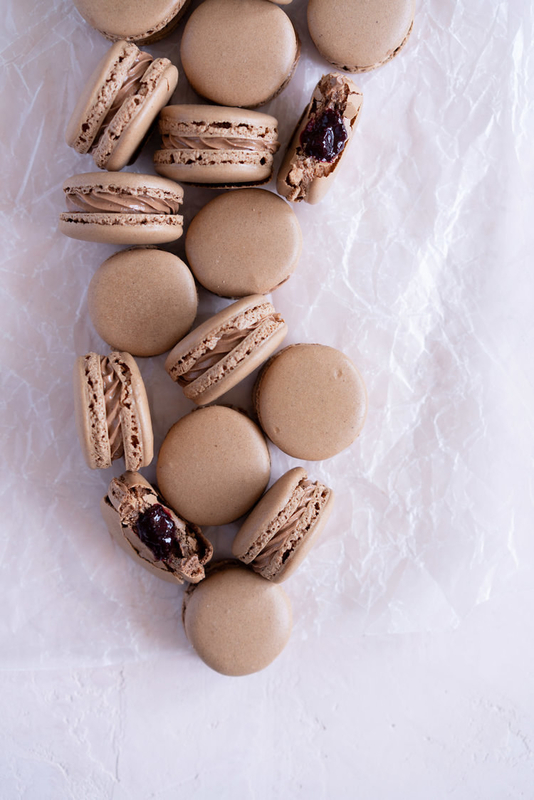 If you love Black Forest cake, you’ll love these macarons filled with chocolate buttercream and a tart cherry compote. Get the recipe. Do You Prefer The Original Or Spin-Off Of These Chocolates?